Kicking off my Costa Rica adventures with the lovely Gypsy05. I’m still daydreaming about the color of the Costa Rican ocean. Its turquoise waves and black sand were so unbelievably gorgeous, I wanted to stare out at the horizon all day long. During the first few days of our trip, my computer crashed and I was unable to do all of the work I had planned during our down time. At first I was devastated at the thought of upcoming unproductive days. Then, I realized, that everything happens for a reason and perhaps I was destined to spend the remainder of the trip living in the moment instead of giving in to my workaholic tendencies (like I usually do 24/7). For the next week I explored turquoise beaches, watched scarlet macaws fly over the jungle canopy and searched for baby sloths with my friend Natascha. I also may have chased a butterfly or two (or fifty) in extreme excitement as they fluttered across my path. I know I say this about basically everywhere I travel, but Costa Rica is truly magical. Where we stayed on the Osa Peninsula is deep in the jungle and everywhere in sight is full of life. Monkeys, lizards, turtles, tropical birds, whales, we saw so many animals it’s hard to keep track! Whenever I’m in a setting dominated by nature in this way, I feel a sense of hope and love for humanity. Certainly if people in one area of the world can maintain a lifestyle so close to and in balance with nature, there is hope for the rest of the planet. 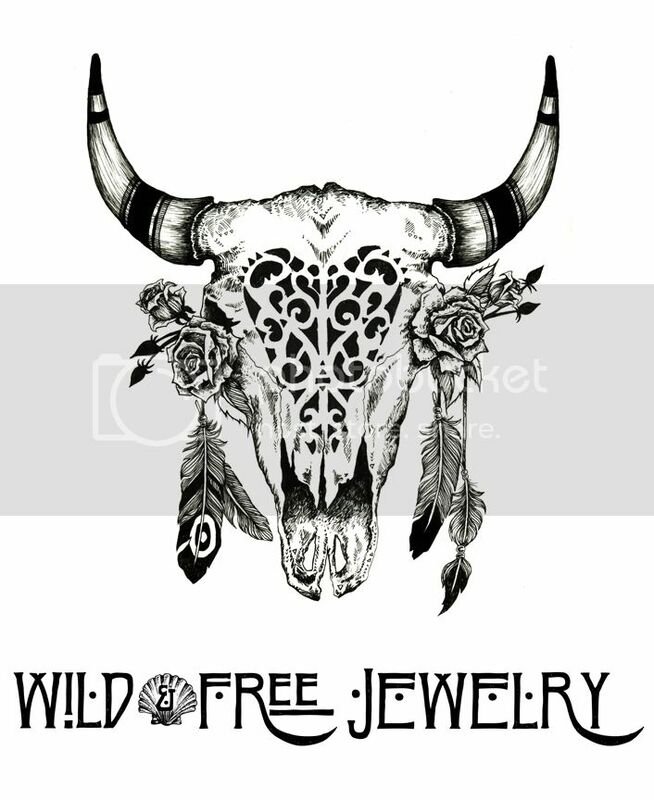 Posted in the wild & free blog and tagged costa rica, gypsy05, wild and free blog. Bookmark the permalink.